SEOUL -- Financial regulators launched a probe into possible illegal trading or stock price manipulation by Shinil Group, a Seoul-based marine salvaging firm which claimed to have discovered a sunken Russian warship. Shinil was among many treasure hunters seeking to salvage Dmitrii Donskoi, a warship of Russia's Imperial Navy, which sank near a remote island east of the Korean peninsula in 1905 during a Russo-Japanse naval battle. 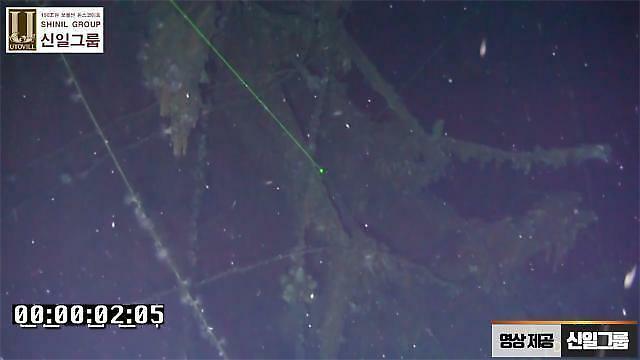 Shinil claimed on July 15 that it found the ship lying on a seabed at a depth of 434 meters off the Jeodong port in Ulleungdo, a South Korean island located between the Korean peninsula and Japan. The company has tried to lure investors with claims that the ship sank with 200 tons of gold ingots and coins aboard. 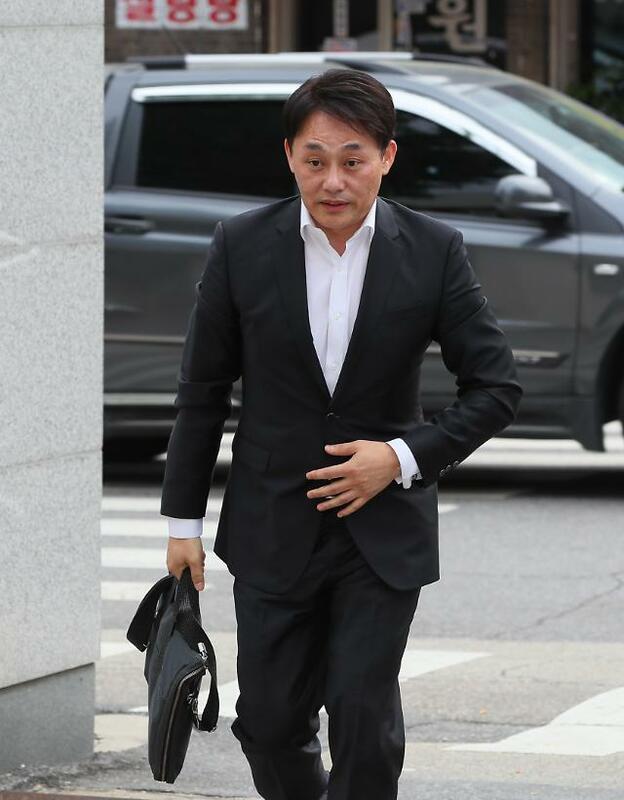 The announcement sparked an investor frenzy, sending the stock price of Jeil Steel, a local company invested by Shinil, soaring to 5,400 won ($4.8) from 1,840 won on July 2. The price fell sharply later. 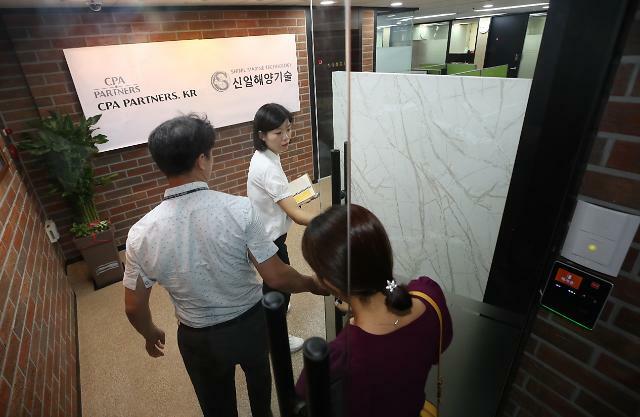 The Financial Supervisory Service (FSS) said Wednesday it has launched a probe to see if there was any illegal trading or manipulation, saying the trading of stocks related to Shinil showed irregular movements well before the company's announcement. The watchdog is also looking into any problems regarding "Shinil Gold Coin", a cryptocurrency issued by Shinil to attract an investment for its salvage operation.